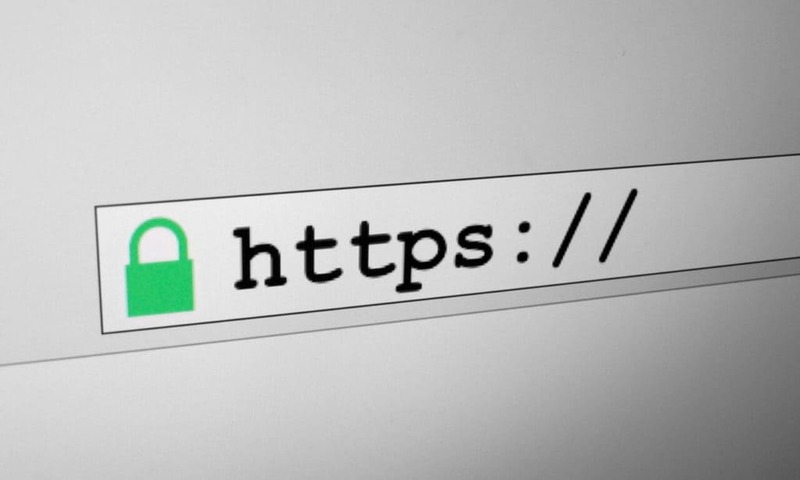 There are lots of reasons your website should run HTTPS. First and foremost, it’s more secure for your visitors and creates trust. Google also gives a small ranking benefit to secure sites. But despite the benefits, many sites still haven’t bothered to get secure. That is, until now. A new announcement means you must be secure by October 2017, or expect to lose conversions. Here’s why. Back in January 2017, Google started showing “Not secure” in the address bar for sites that collect passwords and credit cards on insecure pages. Now, Chromium, the open source group on which Google Chrome is based, just announced that starting in October 2017, Chrome will show the “Not secure” warning when users enter any data on an insecure HTTP page or visit any insecure page in Incognito mode. While this may not seem like a big announcement, it will have an impact on anyone with an insecure website. Many may not worry about insecure sites but having that fact called to their attention is likely to make them think twice. There are plenty of things we may be unaware of or a bit ignorant to, but when called to our attention they become big issues. This one has the potential to make many question your site, and very likely run them off. This change will be even more apparent than the one in January because, as you can see in the animation above, the “Not secure” message will pop up the second a visitor into any data field within your site. This animated effect will bring even more attention to the lack of security. How many people will think twice about submitting that lead gen form on your website when its insecure status is brought to their attention? Chrome currently makes up 59% of the desktop and over 53% of the mobile browser share. That’s a huge percentage of overall traffic that may turn away if they find a site isn’t keeping their data secure. Do you really want to risk it? It’s clear that Google is continuing to make a push to get all sites secure. Website owners can’t ignore the need any longer. The upcoming change to Chrome is even more reason to make the move and get the benefits security brings. Secure your site today. Check out this quick guide to going HTTPS on WordPress with ease.